The Palo Alto Software office was full of little lady bugs, critters and even Michael Phelps today for our annual trick or treat! We hope your evening is filled with fun and great candy! Be safe and Happy Halloween from Palo Alto Software! 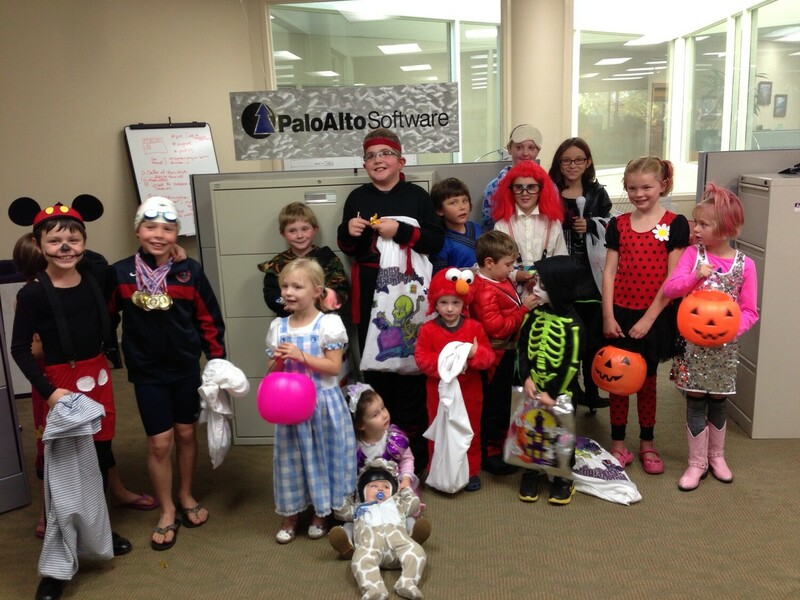 The Palo Alto Software office was full of little lady bugs, critters and even Michael Phelps today for our annual trick or treat! We hope your evening is filled with fun and great candy! Be safe and Happy Halloween from Palo Alto Software!